KeyShot 8.0 was the first major release of KeyShot under my leadership of development. 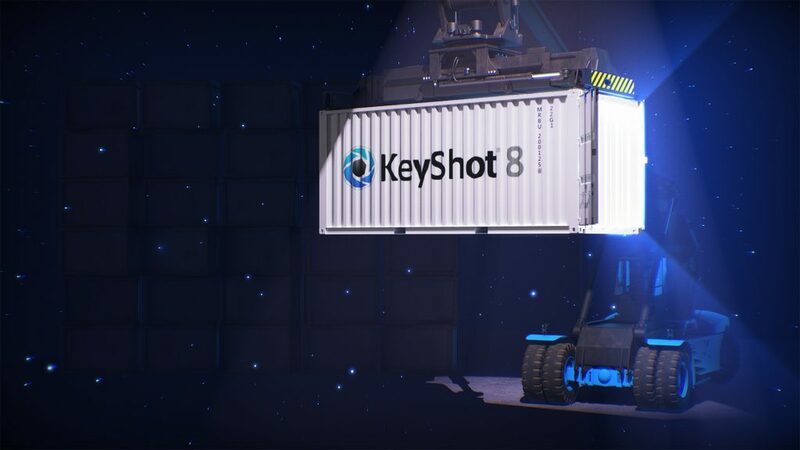 The full fruite of our focus in product management and agile development was realized as KeyShot was release on time – a date set a full year before as I was hired. KeyShot was released on 2nd of October 2018.